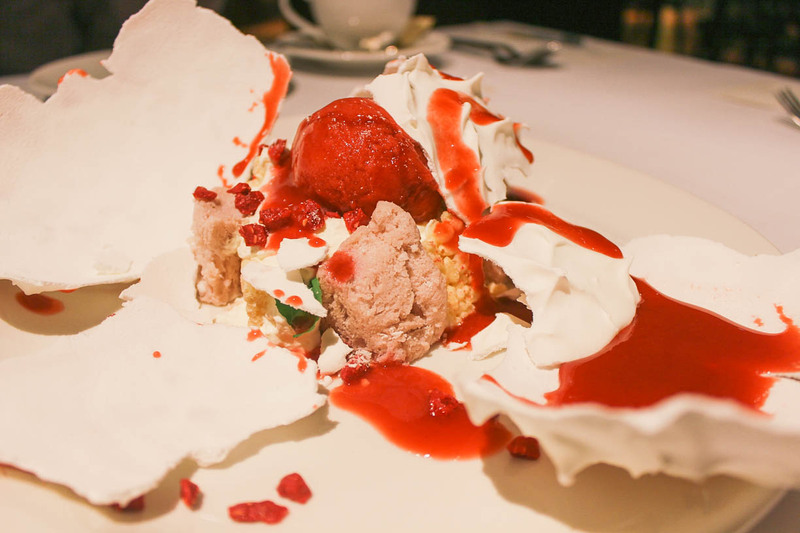 Recently, Aqashah, who writes at www.heyaqashah.com, was priviledged to experience the other gem that Resorts World Sentosa has to offer - Hard Rock Hotel Singapore. Continue reading to find out his story on this one of best properties in the heart of the Lion City. 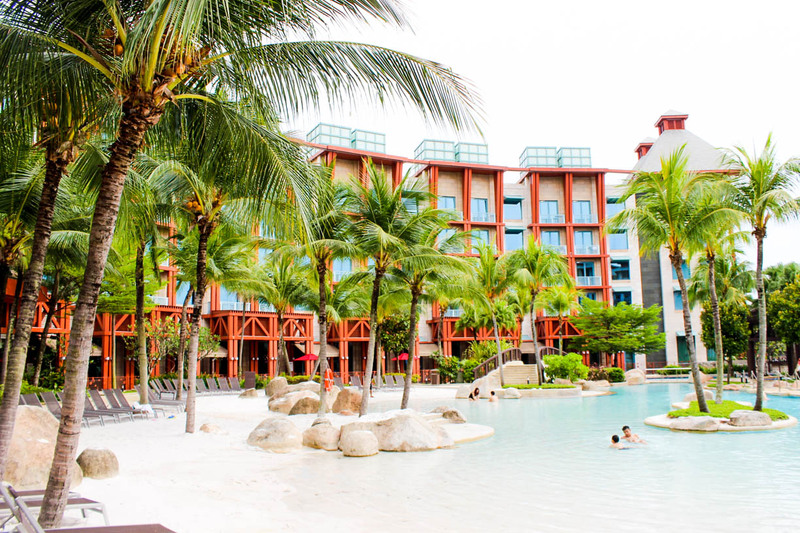 I have been sharing some exciting and super fun things to do at Resorts World Sentosa. If you missed it, below are the links to the mentioned articles. Fly your Christmas at Flying Through Time theatre (Ends in 20 January 2018). Awesome things to experience at the Universal Studios Singapore this Christmas and New Year. You might ask "what is so special about this hotel that everyone should have a stay?" As hip as the name says, guests at the newly renovated Hard Rock Hotel Singapore are welcomed with its stylish and fresher ambiance. 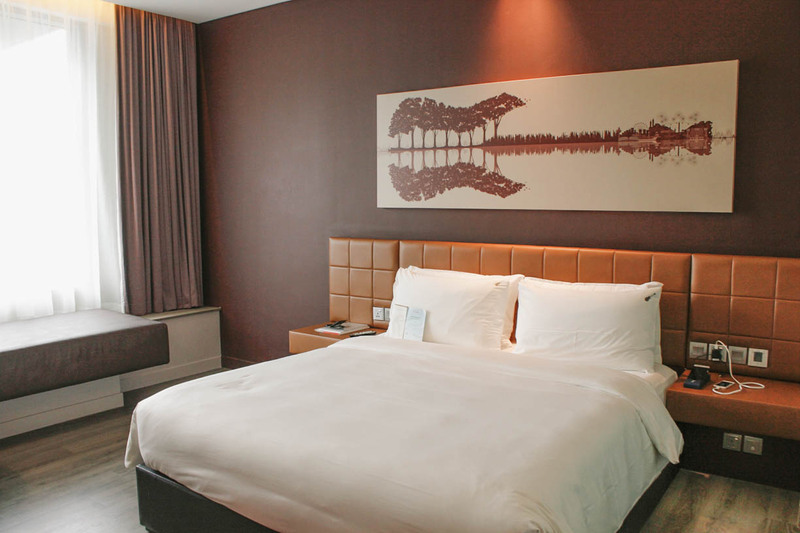 The property boasts with 364 rooms and some of them has a touch of modern interior design exuding rock and roll vibe. 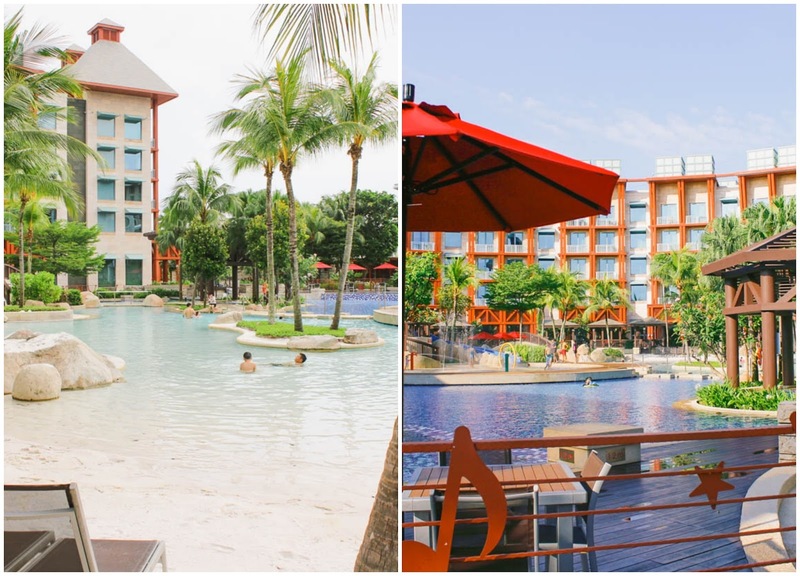 The exciting part about Hard Rock Hotel Singapore is their pool is tropically set up like a beach which gives the ambiance at the sea along with the breeze that gently whooshes to your skin. On a plus side, the most unique point of the pool here is the sand that is exclusively imported from Australia, which can be perfect for your kids to build a sandy castle. How cool is that? 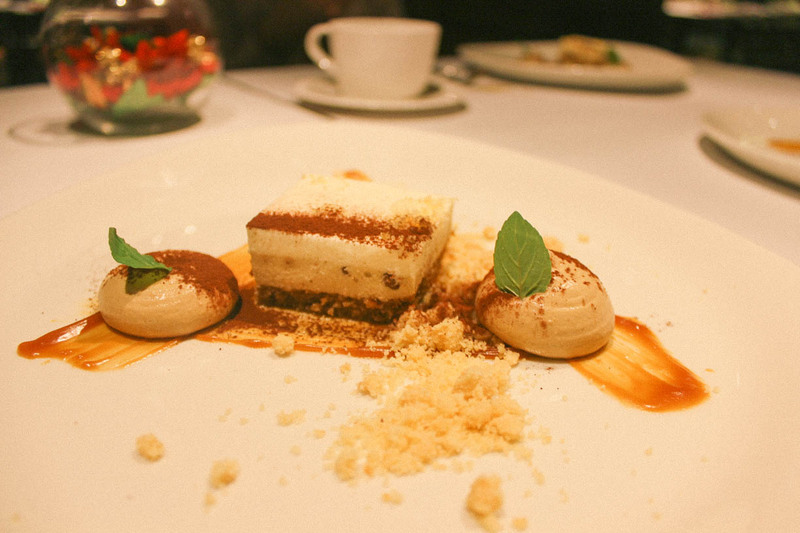 If you feel like just staying at the hotel and searching for some culinary offerings here, be sure to dine at Sessions - the designated eatery for all guests at the hotel. 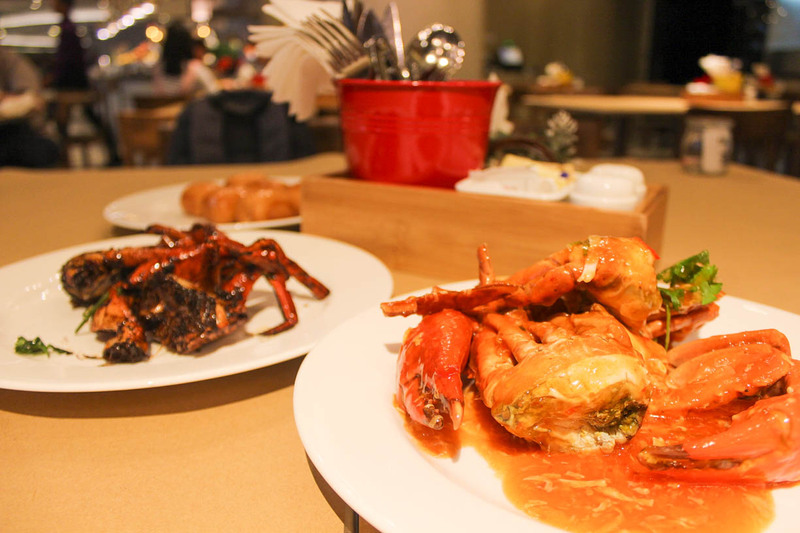 Session is a brand new 3-in-1 dining restaurant which brings together a relaxed café serving sweet treats for the sweet tooth, a restaurant serving savoury crabs for the crab addicts and local dishes for hot tongues. 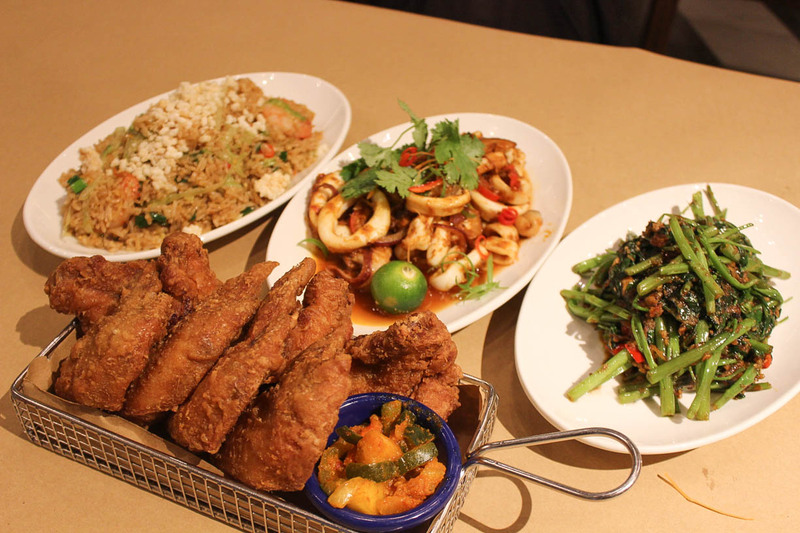 Some of the suggested menus are chili crabs (SGD55), black pepper crab (SGD55), sambal sotong (SGD18), sambal fried rice (SGD18), sambal kangkong (SGD10), prawn paste chicken wings (SGD14). 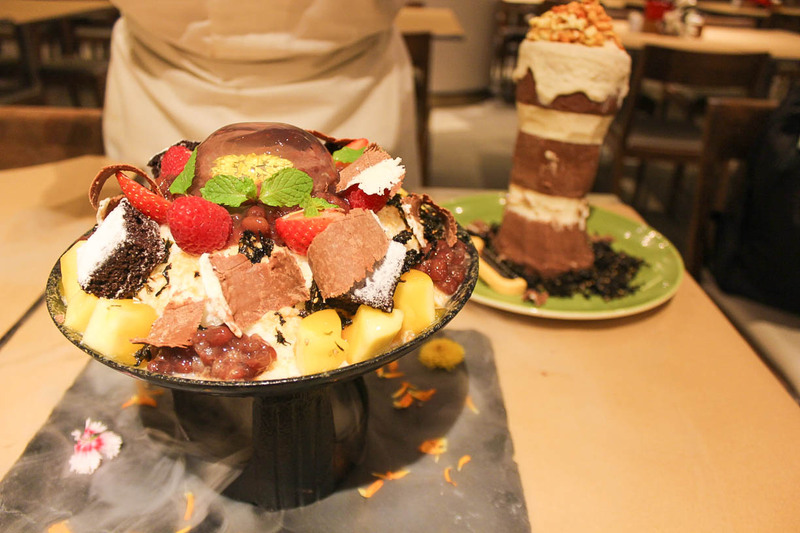 Meanwhile, for sweet treats, you may opt for bingsu (SGD20), a popular dessert in Korea made up of Korean snow milk, raindrop cake, adzuki bean and more, as well as frozen yogurt (SGD16) and floss tower (SGD16). Sounds pretty enticing, right? For the buffet rate, the price will be SGD75 for adults and SGD37.50 for kids. It is available on Fridays and Saturdays from 6.00 PM till 10.00 PM. 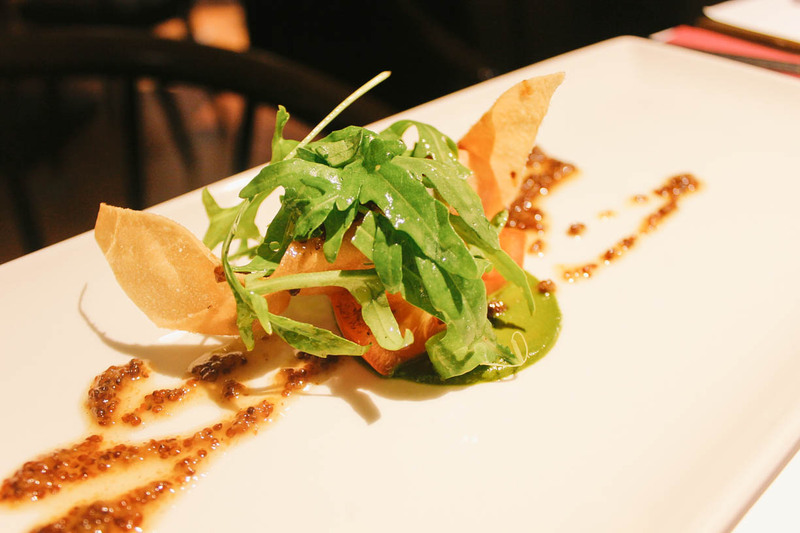 Fancy over an Italian cuisine? 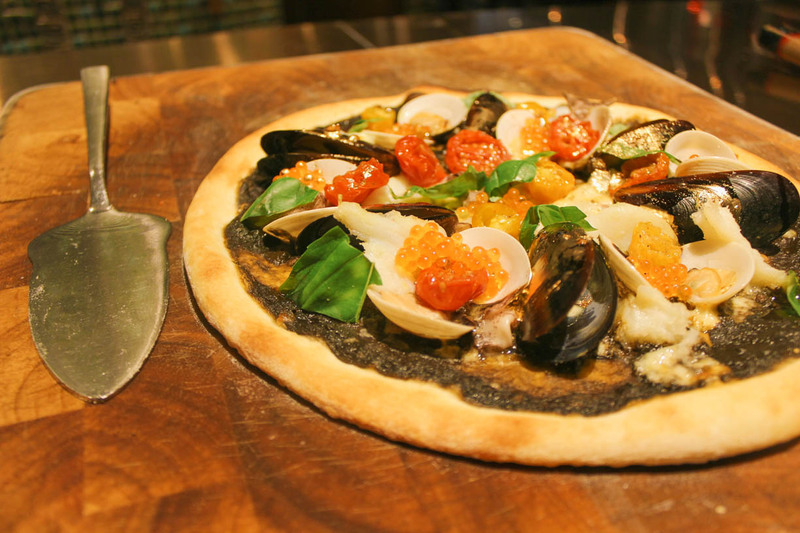 Simply head to Fratelli Trattoria and Pizzeria restaurant that is located at Hotel Michael, Resorts World Sentosa. Every guest will be welcomed with a cosy and authentic look of its interior design that is based on Italian architecture. 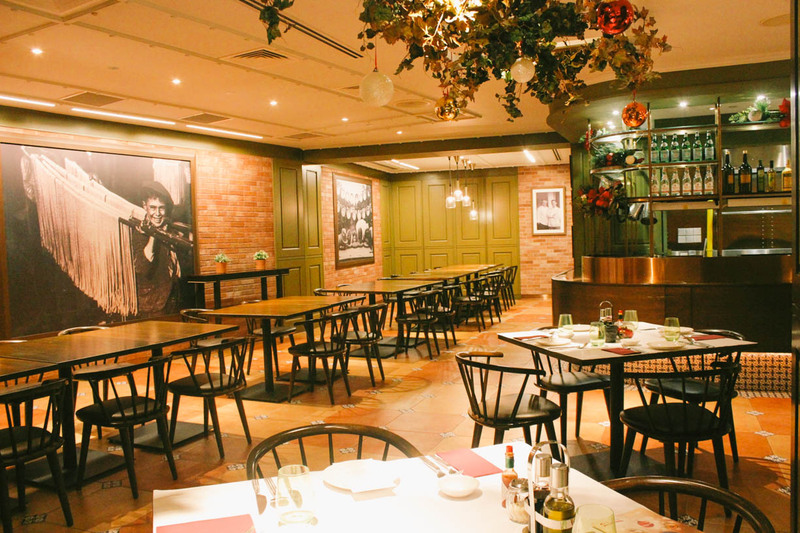 This restaurant has two sections serving different menus - Trattoria and Pizzeria. Take note that though this restaurant status is non-halal, Muslim diners still can enjoy some of their menus that are cooked without alcohol, pork and lard. Recommended menus: Antipasto (made up of crispy candy of Mazara del Vallo red prawns, roasted vine tomatoes as well as honey and pommery mustard dressing), Pizza Oro Nero (a seafood-based pizza containing squid ink tomato sauce, baby squid, cured cod fish and more), Spaghetti ai Tre Pomodori and Tiramisu Moderno. So, if you're planning to visit Singapore or Resorts World Sentosa soon, simply put this in your itinerary. What are you waiting for? Visit www.rwsentosa.com for more info. Resort World Sentosa includes its Universal Studio right? omg. sedapnya nampak makanan-makanan tu! hopefully suatu hari nanti dapatlah sampai ke sini dan mencuba sendiri! Wowww nampak mewah..makanan pon berseni2 jer .. pasti sedap ..